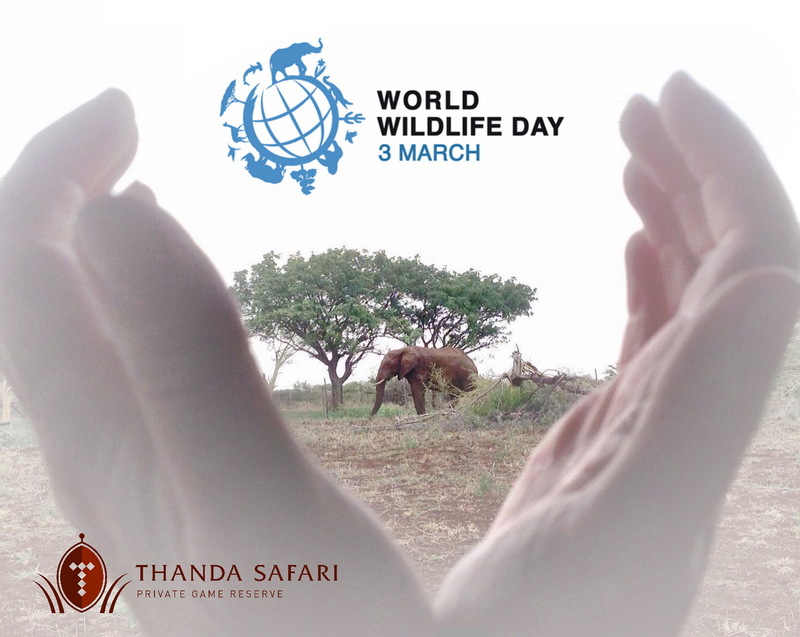 On World Wildlife Day 2016 Thanda Safari would like to thank every guest and staff member who help to ensure that South African wildlife has a future. We celebrate by sharing photos of some rare wildlife encounters which were caught on camera traps at Thanda Safari. Camera Traps are predominantly used to support our Rhino monitoring and protection efforts and the few we have on the reserve do a fantastic job. However it is not just images of rhino that they capture, but interesting interactions between other species. Here are a few of our camera traps’ “rare funnies” for you to enjoy on World Wildlife Day. If you would like to learn more about our Wildlife Team or join us for a day please click here for more information or ask about our ‘In the Path of Wildlife Programme’ when you visit us! What’s that thing? – A Buffalo looking at the camera!